May I return, to the beginning? YES! 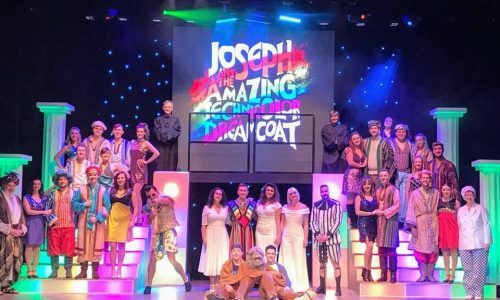 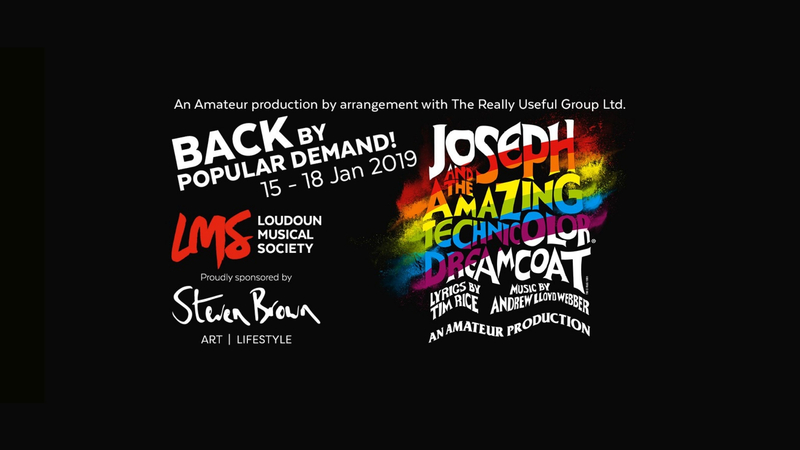 After outrageous demand following our October 2018 production, we’re over the moon to announce that we will be returning to the Palace Theatre stage in January 2019 with Joseph and the Amazing Technicolor Dreamcoat: An Amateur Production!